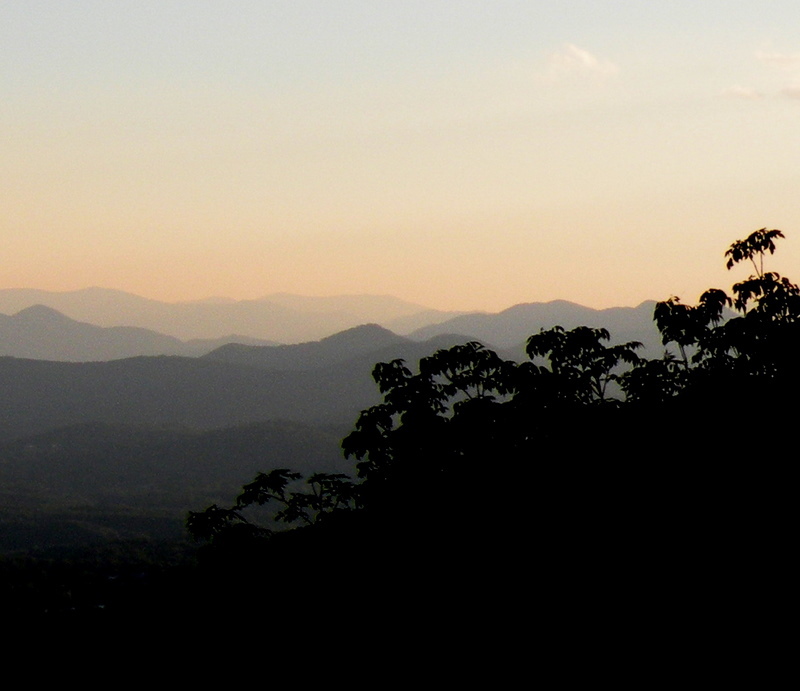 View Asheville homes and Asheville NC Realty for less right here on our world class site. We give shoppers of Asheville homes more ways to save and then we help them on the back end to get the best final price before going under contract. Getting our clients the best deals does not stop there though. We show our clients how to use that home inspection report the further negotiate money off Asheville homes during the due diligence period. We know the Asheville North Carolina area and we save our clients and buyers 1000's more on their Asheville homes bought here. Many buyers want to try to find their own best deals on Asheville homes and this is a bad idea if you expect to save 1000's. Without our knoweldge as real estate brokers, developers and home builders we can assure you that you will pay thousands more than you have to. 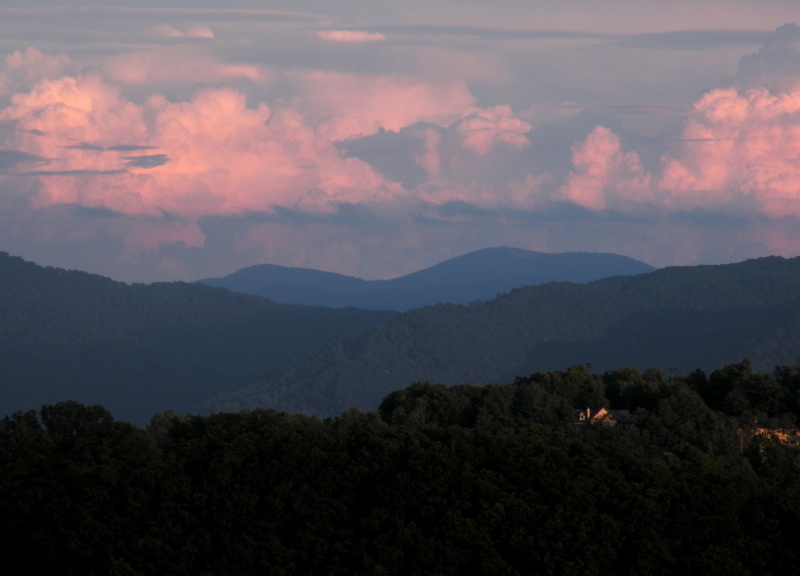 Let Green Mountain Realty be your brokers for Asheville NC Realty here in the area. Buying Asheville homes for much less than list price is easy when using our brokers here. We hnow how to get you bargains on Asheville homes and real estate. Let us give you old clients of ours to talk to and understand how we save our clients thousands more. Call Green Mountain Realty for Asheville homes and real estate now and quit throwing your hard earned money away.